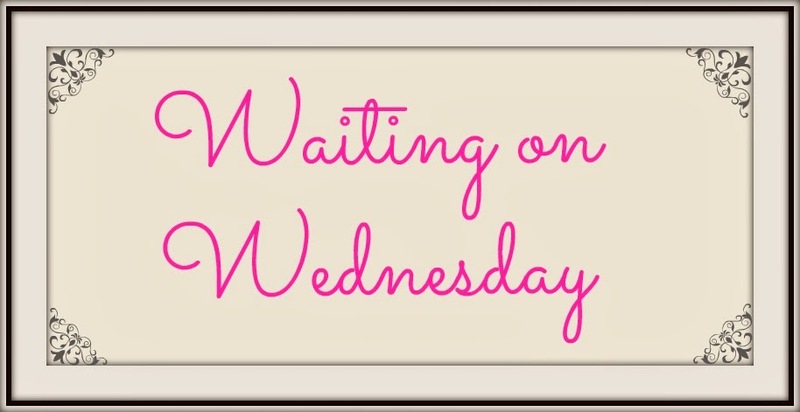 Waiting on Wednesday is a weekly event hosted by Breaking the Spine that spotlights books whose releases we are eagerly awaiting! I am SO excited for both of these! I love these girls and everything they write!!! Both are totally new to me! Don't sound like my kind of read, but still hope you enjoy them both! Both of these sound amazing and I am in love with the cover for Where There's Smoke! Gahh! Great picks Jessica! :) I love Caisey's books! She really does a great job of capturing the southern feel! Both of them just sound really good! AH! And I really like the covers!! :D Lovely picks my friend! Nice pick! This looks like a great story! <3 <3 Big hugs Alyssa! I'm excited for these.